The Tenor Ukulele is one of the most popular types of ukulele among performers. Those who use the concert ukulele will notice that the tenor ukulele is a little bit longer. This gives more of a sound range at the ‘upper end’. Although, to be honest with you, this is unlikely a sound that you will be hitting all that often. However, when you are writing your own songs it is nice to have a decent range of sounds that you can fiddle about with on the fretboard. This is the best instrument to opt for if you are both strumming and picking. The sound that comes from the tenor ukulele is going to be impeccable. In fact, while it is slightly larger than many of the other options on the market, it does make a decent entry point due to the depth of sound that it offers. It is incredibly simple to play too. The fact that you can use your tenor ukulele for performance (if you ever develop the confidence to get to that point) is absolutely wonderful.. It is unlikely that you will need to tune your tenor ukulele to anything bar standard. However, there are some people who will take it to DGBE in the same way as a baritone ukulele. This will give you an even broader sound. However, to be honest, if you are tuning down like this often, then you are probably best buying a baritone ukulele to begin with. You will get a much better sound that way. There are several different options on the market when it comes to a tenor ukulele. It is important that you choose the right one. 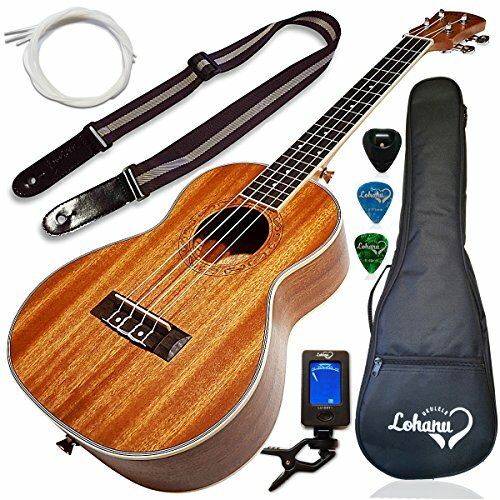 I have seen so many people who have opted to pick up a cheap tenor ukulele and it does not offer anywhere near the type of sound that they want. In fact, if you buy a cheap instrument then it is going to be abysmal to play. You will be turned off by the ukulele very, very quickly. My suggestion is that you purchase a quality acoustic ukulele. You can also opt for an electroacoustic if you want, but if you are a new player then I really do not see the need for that. 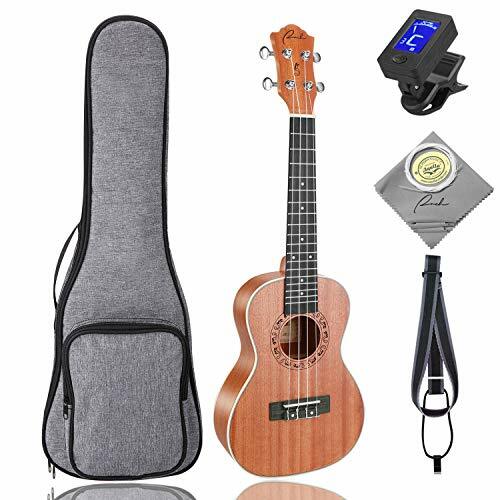 You should compare the various brands to ensure that you are purchasing a ukulele from a reputable brand. 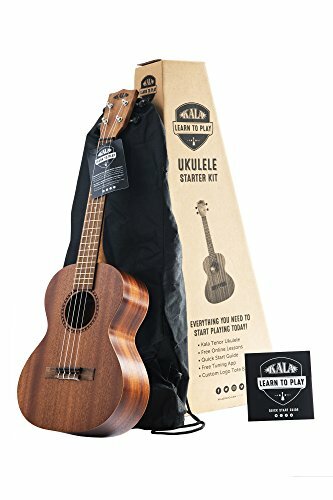 Always make sure that you read through the ukulele reviews to know that what you are purchasing is going to be of a high quality! As I mentioned before, it really is worth spending an extra bit of cash on the ukulele to ensure that it plays well. If you buy well at the start, then you have something which will provide you with years and years of performance. Which size is Right for You? Read this guide.